For me one of the simplest apple recipes you can do. I particularity don’t measure the ingredients exact, just add sugar butter and a few other drops until it looks right. However I will provide measurements for those who aren’t as confident. Its not that I am a super cook, its just that I do not mind how my Apple Tarte Tatin turns out. Someday’s the caramel is light and runny then other days its nice thick, very chewy and gooey. 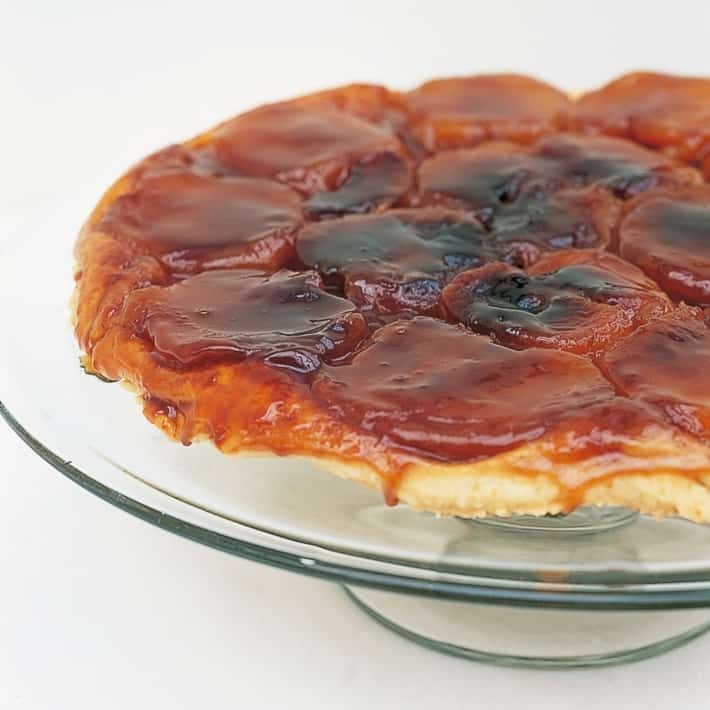 Originally the Tarte Tatin was made by accident in a hotel in France. The hotel of course was called Hotel Tatin and was run by two sisters, Stéphanie and Caroline Tatin. 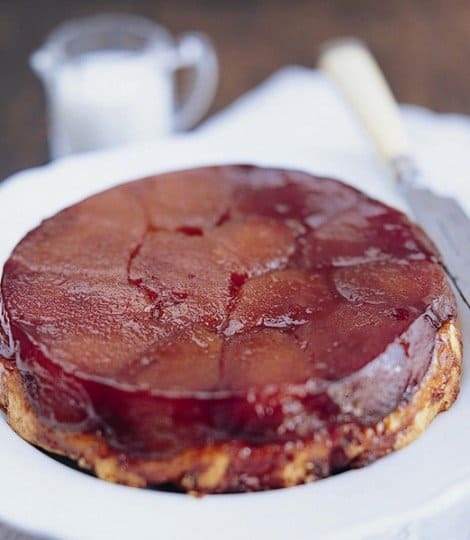 There are many stories as to how it came about but as they say, the rest is history (source wikipedia) The Tarte Tatin process involves the process of butter and sugar caramelising in the pan. 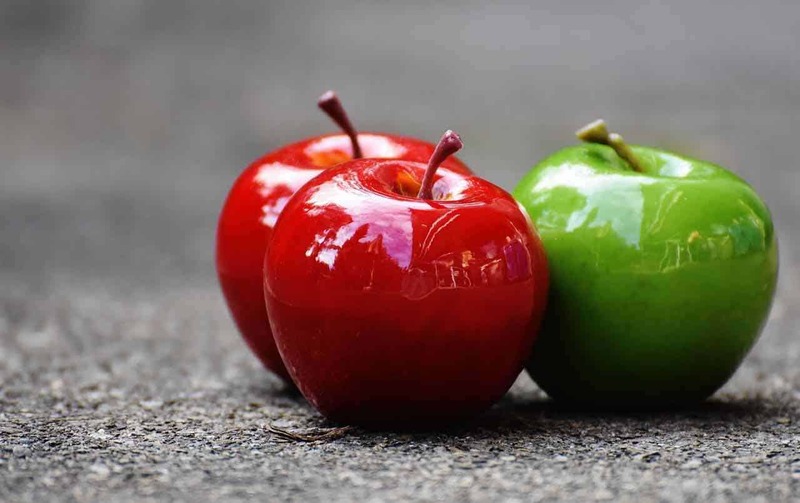 Any firm fruits can be used but I prefer the apple. I simple use either my carbon pan ( if its seasoned correctly) or my metal handled non stick frying pan. The easiest option is the non stick as its more forgiving. Some people like to use a proper Tarte Tatin tin. For me its not about perfecting how it looks but the perfection of the flavour and taste. 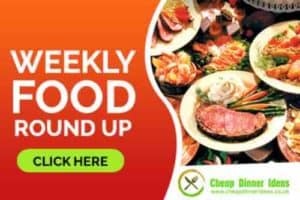 After all, its about the eating, from the cooker to the table, everyday eating for the family. You can pay an incredible £120 for a professional Tarte Tatin tin, staggering when my £20 frying pan produces great results. Keep cooking until the apples are coated and the sugar has started to turn brown. The Sugar, another battle ground of contention. Caster sugar, plain ole white sugar, brown sugar or muscavado sugar. Same rules apply, what ever you have in your own larder/cupboards as long as its sugar. You need the sugar to caramalise and when sugar does it all ends up brown anyway. The butter, this is a very big no no for most chefs but, if you don’t have unsalted butter in the house use the salted butter. Its all the rage anyway now, salted caramel so calm down carry on cooking. Yes there can be more to add to your apple tarte tatin if you so wish. Its your recipe so add what you like. Alcohol, now what would be good with apples. Calvados of course as its made from apple’s anyway. If you do use a spirit ensure that you flambe of the alcohol and intensify the flavour. Vanilla, now I like to add a few drops of vanilla essence to my apple tarte tatin, my preference. There is a hint of lemon in my apples and you may call me crazy but, when you peel the apples they start to go brown so I add a little water and some lemon juice in a bowl to stop them doing this. I know we are going to turn the apples brown anyway. Cinnamon is also good to add another dimension. I did say at the beginning that this is simple recipe for Tarte Tatin but the purist will now be screaming at the screen. 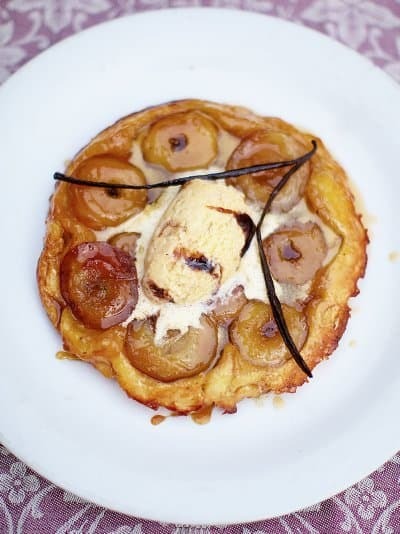 The classic apple tarte tatin should be perfectly caramelised and set when you turn it out. It barley moves the sugar and butter have gone to soft set toffee like quality. I am not looking for restaurant quality presentation but something to delight family and friends. 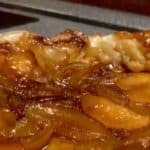 However if you wish to go that extra mile and get the perfect apple tarte tatin here are a few recipes from the masters of the art.